What just happened? 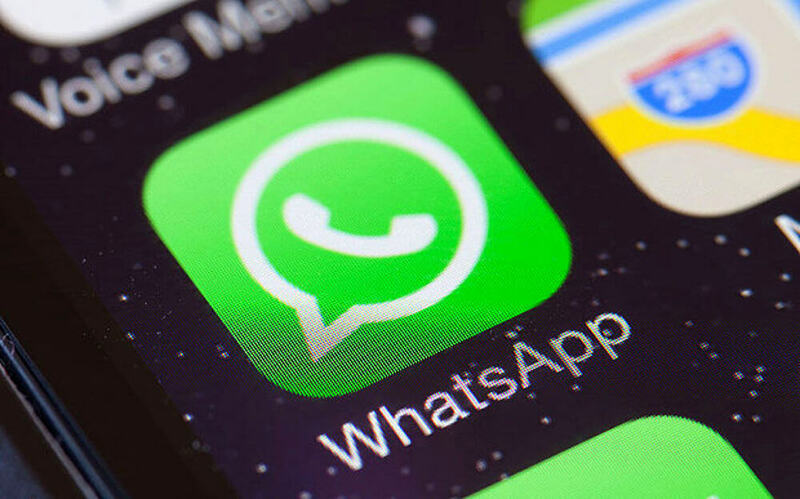 Facebook-owned WhatsApp is trying to fight the spread of fake news by prohibiting users from forwarding messages more than five times. The rule was introduced in India last year and is now being expanded worldwide. The company told the BBC that the decision to expand the five-recipient limit comes after "carefully" evaluating the results of its test in India. But with up to 256 people allowed in a group, one person could still theoretically forward a message to 1,280 other users. During the 2018 Brazil election, WhatsApp, which is very popular in the country, was used to spread misinformation, rumors and false news. Such was the extent of the service’s influence that it may have affected the election result. It led to calls for the number of forwards to be limited to five in Brazil. An update that introduces the new limit is rolling out today. It will arrive on Android first, followed by iOS.